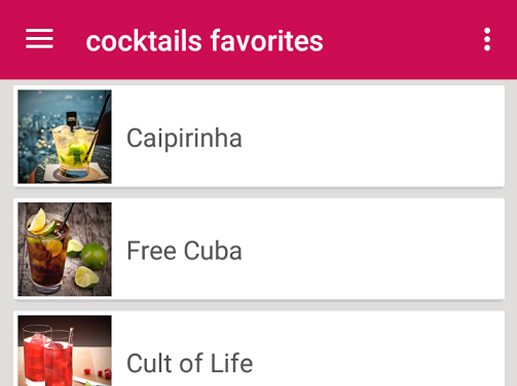 Barsection is a whole new way of exploring nightlife. Whether you just feel like grabbing a beer, meeting new people, flirting or dancing until dawn – your night out begins from this platform. 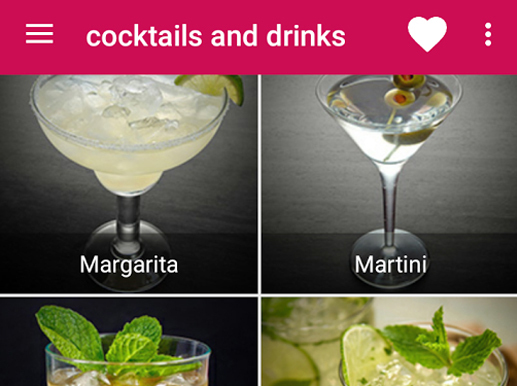 Barsection is a platform which allows users to view the live crowd at a bar, check-in at the bar, notify their group/friends and even get notified for any special offers from the bar. 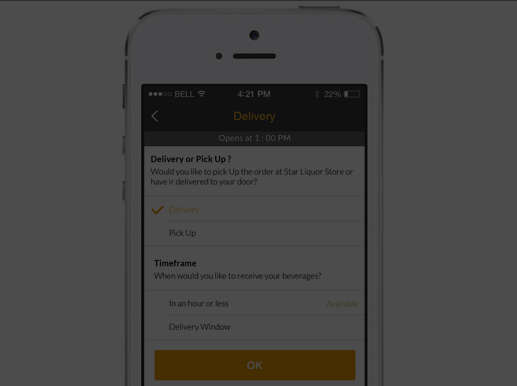 At the same time, they wanted to give bars the control to claim their listing, add managers to manage their bar information and send notifications to users about special offers or events at their bar. The challenge was that the client wanted the functionality wherein a video montage of memories could be created with different effects based on the pictures taken by users at the bar. We went through the design multiple times with client and made sure all the elements were as agreed upon. We made all the final adjustments that were needed in design prior to moving on to development. 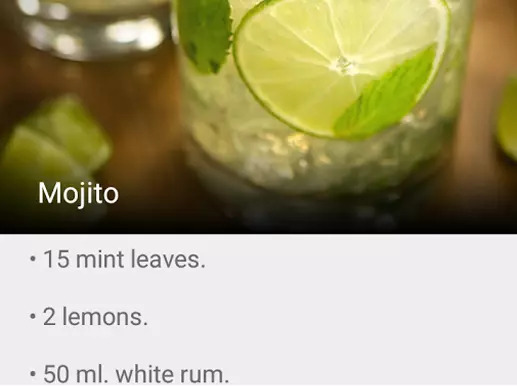 01 Users will be able to view the live crowd at a bar, check-in at the bar, notify their group/friends and even get notified for any special offers from the bar. 02 The website has a feature wherein the photo that got maximum views and likes would become the photo of the day and show up as the bar homepage. Luma is a classified application for mobile (android) which allows users to list any possessions or stock which they wish to advertise for sale. With Luma, selling items are easy. You can simply take a picture of the item wish to sell, and fill in the details & post.